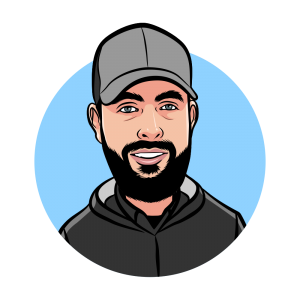 Jason is a motivated and proactive project manager with wide-ranging experience leading construction project teams. Successful track record of project completion on time and within budget. Working as an Estimator for Corp Inc. for eight years and as a Project Manager for six years. 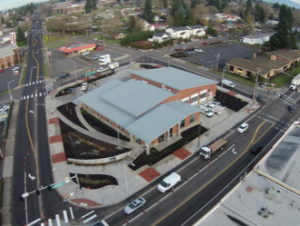 Jason’s most recent projects include the new construction of Vancouver Fire Stations 1 & 2 and associated site improvements and the Salem Waste CWPTC facility for the City of Salem. 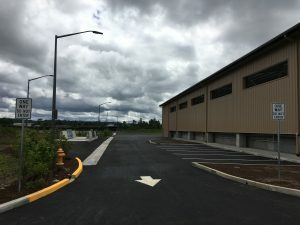 Jason is currently managing the Washington County Public Safety Training facility project located in the City of Hillsboro for the Washington County Police Department which includes a jail and booking simulation facility, gun range, simulation village and outdoor vehicle training course. 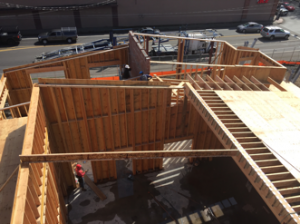 New construction of two Fire Stations. New septage waste processing facility.